After consulting with my nutritionist, I researched a specific B vitamin that she suggested I look into to help with PCOS. 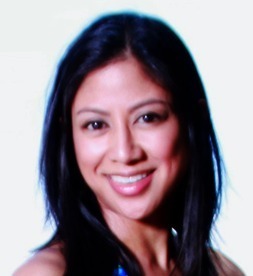 I found the following helpful information on the PCOS nutrition website. Inositol is a member of the B-vitamins and a component of the cell membrane. There are many reasons women with PCOS may want to take this supplement as inositol has been linked to improved insulin, triglyceride, and testosterone levels, as well as improved blood pressure, ovulation and weight loss. 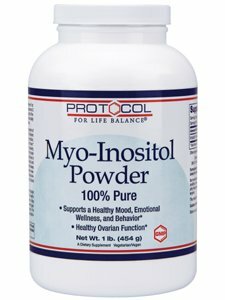 Only a handful of studies were conducted on inositol and PCOS, but all showed favorable results, especially when it came to fertility. In the most recent and largest study, 25 women received inositol for six months. Twenty-two out of the 25 (88%) patients had one spontaneous menstrual cycle during treatment, of whom 18 (72%) maintained normal ovulatory activity. A total of 10 pregnancies (40% of patients) were obtained. It is believed that inositol increases the action of insulin in women with PCOS, thereby improving ovulation, decreasing testosterone, and lowering blood pressure and triglycerides. 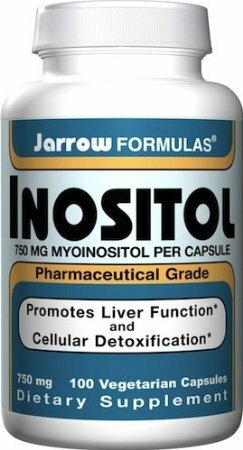 I found these inositol capsules conveniently on Amazon. (Seriously, what can’t you find on Amazon? Love-love-love Amazon.) But the capsules were so big, I simply couldn’t take them. I have a fear of choking–which has happened before with pills. Amazon to the rescue again. I purchased the powder form instead. So much better. I simply mix with a little bit of water or juice. Very easy. We’ll see how this all plays out with my fertility plans, but taking the vitamin has had a surprising effect on my attitude. It’s been very calming for me. I actually didn’t realize that one of the known benefits of inositol is improved emotional well-being. I could’ve been taking this natural remedy instead of chemically-insane Wellbutrin all these years. I remember the first time I took Wellbutrin. I had gone to Marc’s place for some company (or assurance that I wasn’t going to die by myself). I remember staring at the TV with my tongue hanging out of my mouth and a dazed look on my face. I felt like I’d been lobotomized. Food for thought for any of my readers who need a little happiness kick. Very interesting to me. Will listening in for a follow up!